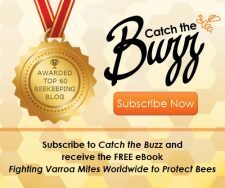 Dedicated mentoring of the new and inexperienced beekeeper is perhaps the single most important aspect of successful management in beekeeping. I and others are witnessing, in some cases, approximately 70% loss of beekeepers in first two (2) years. Additionally, we are seeing higher than normal loss of colonies during a season (South Carolina loss 42% of colonies in 2015). I attribute such losses to the lack of experience and practical knowledge by new and inexperienced beekeepers. 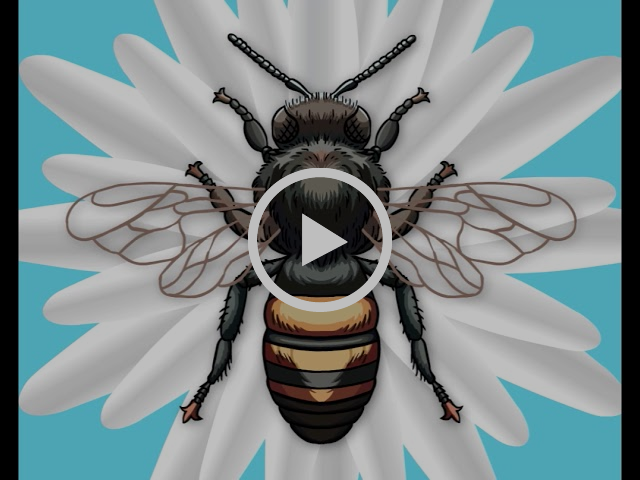 Let’s pause for a moment and discuss the many ways new beekeepers are being dealt with in actuality today. The majority of beekeeping associations and beginning beekeeping courses today do not have a regimented and formal Mentor/Mentee program. Yes, there is quite a bit of lip service but when you get right down to it, most programs are very informal. Some of the issues may be derived from the fact that mentors are not trained in the “preferred method” of managing a colony of honey bees. 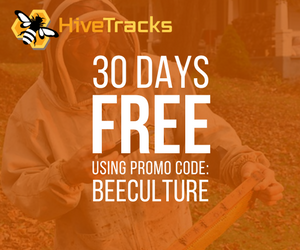 All of us have heard, “speak to 10 beekeepers and you will get 10 different answers”. True, there are many good ways to reach a particular beekeeping objective, but Mentors need to be trained in a “preferred method “(explanation forthcoming) when dealing with a beginner beekeeper. In most instances, the association just announces that a list of mentors has agreed to serve and it is left up to the mentee to make the contact. Little or no control is maintained with regards to performance of either mentor or mentee. Ideally a mentee should be placed with a mentor. 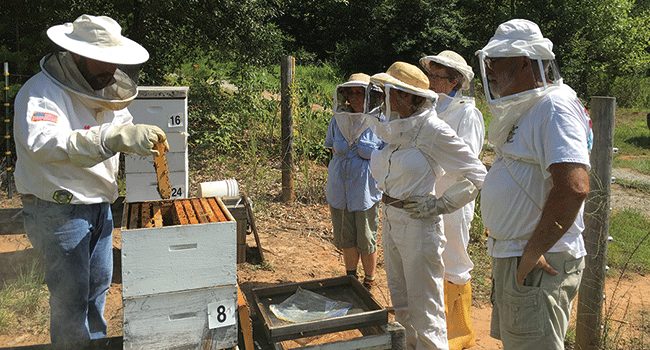 Pairing of Mentee to Mentor is best performed at the beginning of a new class of beekeepers. This way the mentors and mentees become accustomed to each other. Assuming your association has agreed upon the need for a Mentor/Mentee program, the next step is to formulate guidelines. The good first step is for the mentors to select a mentor coordinator from among themselves, who is charged with coordinating the efforts of the individual Mentors. 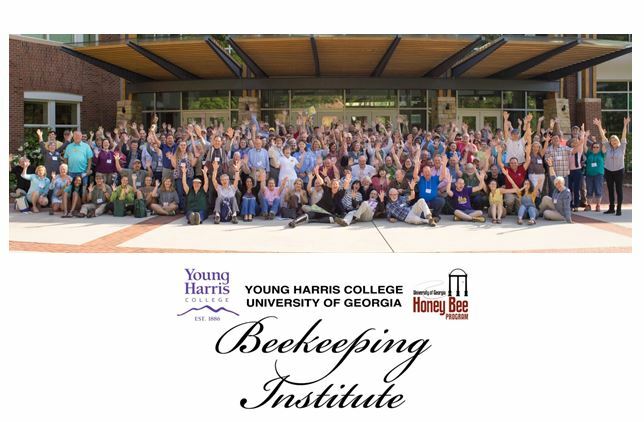 This group of individuals will compile a list of tasks or activities that new (1st to 3rd year) beekeepers should perform in the bee yard and will agree to debate and discuss the most preferred method for the performing each activity. A list of these activities starting with equipment basics on upward to more complicated management is illustrated in Appendix A below. 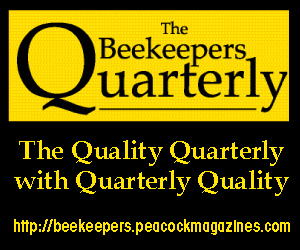 With respect to the “preferred method”, mentioned previously, it has been my observation that new beekeepers become dis-oriented and confused when beekeepers start talking and give the new beekeeper five (5) ways of doing a particular task in the bee yard. I suggest we teach the new beekeeper one way, thus the “preferred method”, until he or she is completely familiar with what is trying to be achieved and how to achieve the desired result. 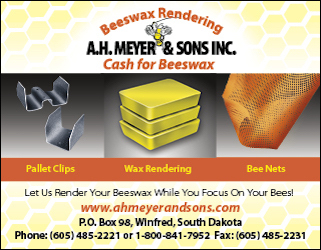 Yes, there are many ways to do a task, but once the beekeeper is familiar with one method, they can certainly investigate other methods to obtain the desired results. Let’s take an in-depth review of one method of Mentor/Mentee training for consideration and adoption. The preferred method is a tool to teach beginners, one (simplest, easiest, least expensive) way to accomplish a goal, say, removing honey. 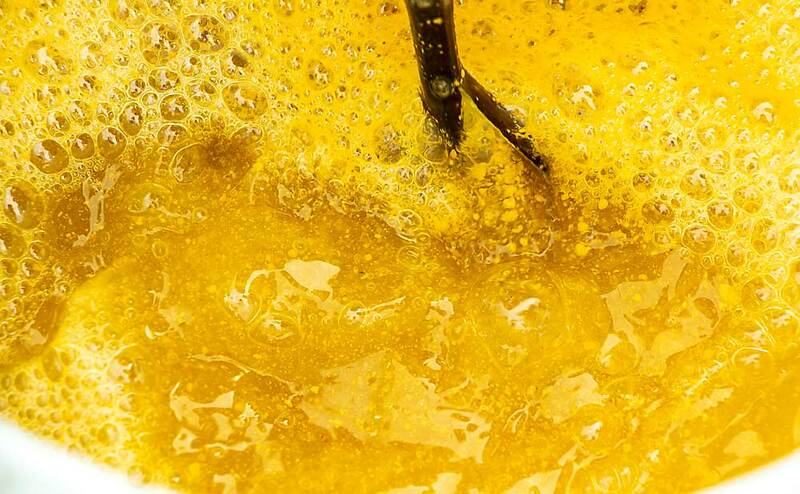 Most acknowledge that these are four good ways to remove honey filled supers. For beginners, the shake and brush is low tech, easy, inexpensive and works under all circumstances. The repellent has some qualifiers, the blower is expensive, the bee escape works if conditions are right. 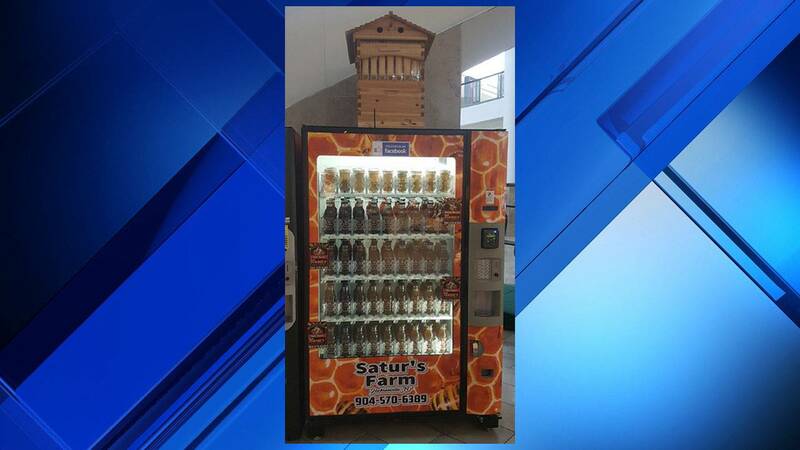 It is recommended that “Satellite Apiaries” be chosen to accommodate the mentees, geographically. The use of satellite apiaries is a radical departure from the existing methods of Mentor/Mentee activity, where the mentor visits the mentee. 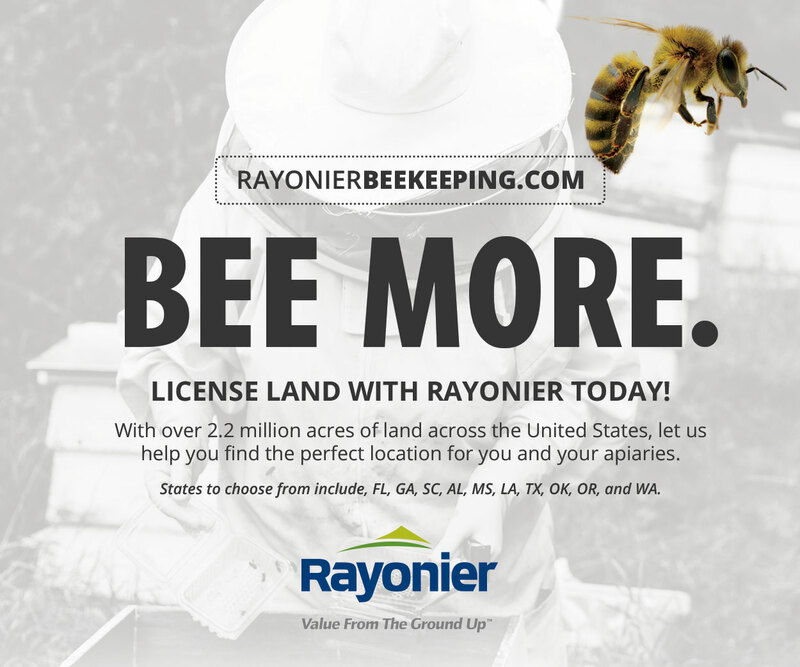 The number and location of satellite apiaries is determined by the number of new beekeepers in the class as well as the location of mentors geographically. 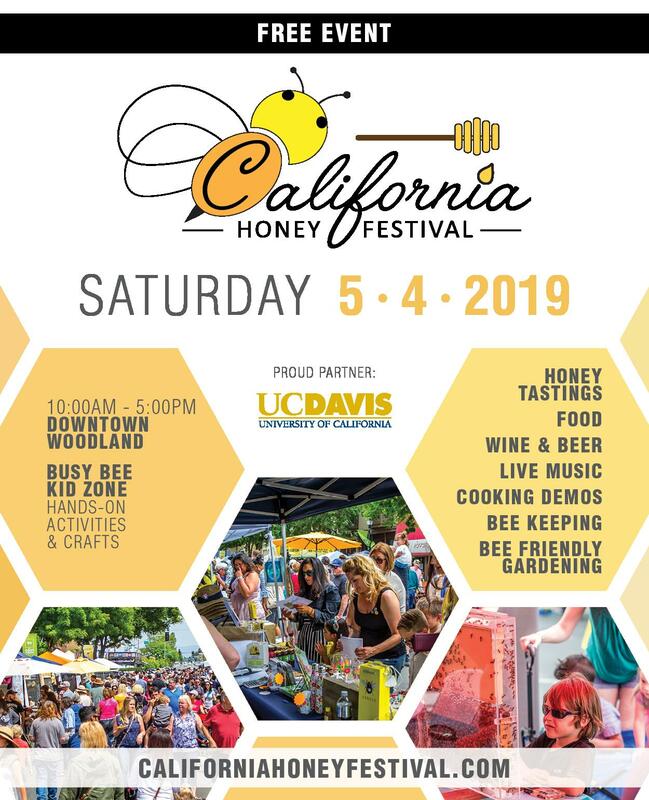 The Mentee is assigned to a satellite apiary which is geographically suited to each Mentee and is organized to accommodate the activities that will be exhibited. In most cases, it will be the apiary of one of the mentors or it could be a community apiary. 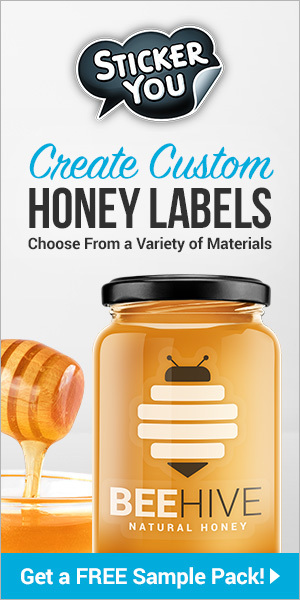 The size of the class will determine the number of satellite apiaries, but for simplicity, let’s choose four (4) satellite apiaries. Now, these apiaries will be supported by three or four mentors available to assist the mentees (a minimum of one mentor will be available for each session of mentoring). A certain day of the week and hour of the day will be chosen as the mentoring time. (I personally mentor to, on the average, about six mentees each Tuesday and Thursday from 10 am till noon. Some mentees have been attending for up to three years and I have witnessed their progress from new beekeeper to Certified to Journeyman and preparing for their Master certification. Most of these individuals are now mentors and help mentor to the mentees!) Each session, with dates, times and activities is to be reviewed and is emailed to each satellite apiary attendee. It is recommended that each Satellite apiary have as minimum two classes monthly for two hours each. The primary reason for the Mentor/Mentee association is to further the practical experience of the mentee. The mentee should have completed his or her certified classes and passed a certified written exam. Upon completion, the mentee should enroll in the nearest Satellite apiary class for hands on practical experience which is the objective of each session. It is noted at this time that the mentor/mentee association is primarily designed to give the mentee the practical knowledge which comes only from hands-on experience. 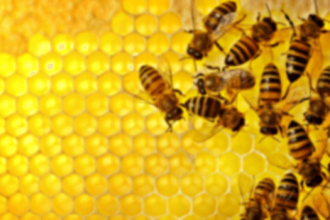 The class room sessions give support to the understanding of the bee biology and history, but cannot give the hands-on experience necessary for understanding colony activity. 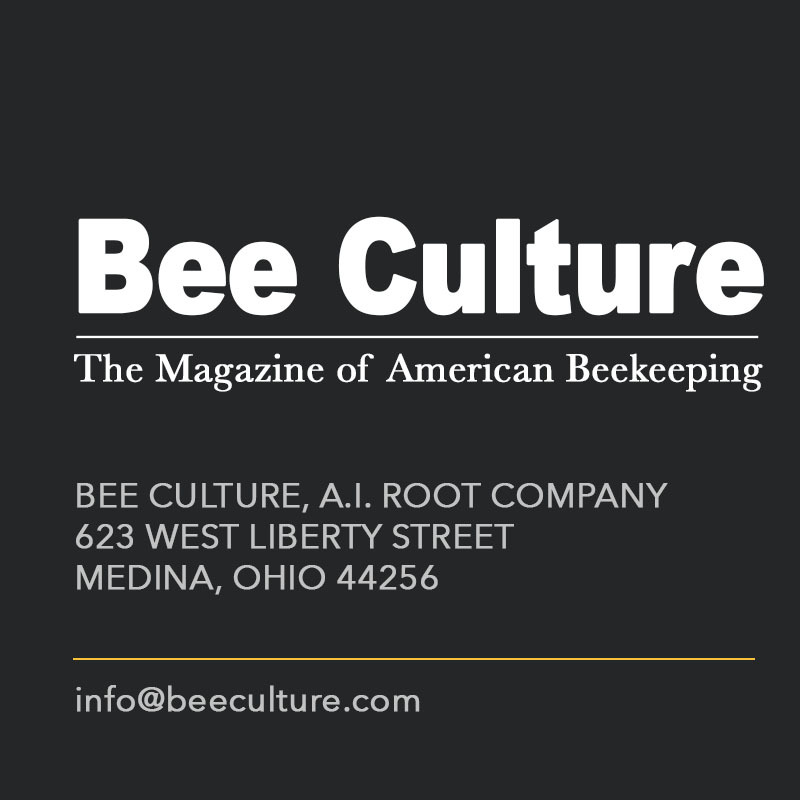 The mentee should consult their texts for refresher information prior to each session in the apiary and be prepared to ask any questions which are not clear from the text material. The mentee should be punctual for all meetings, bring the necessary equipment to the apiary, and expect to sign a hold harmless agreement upon arriving for the first visit. 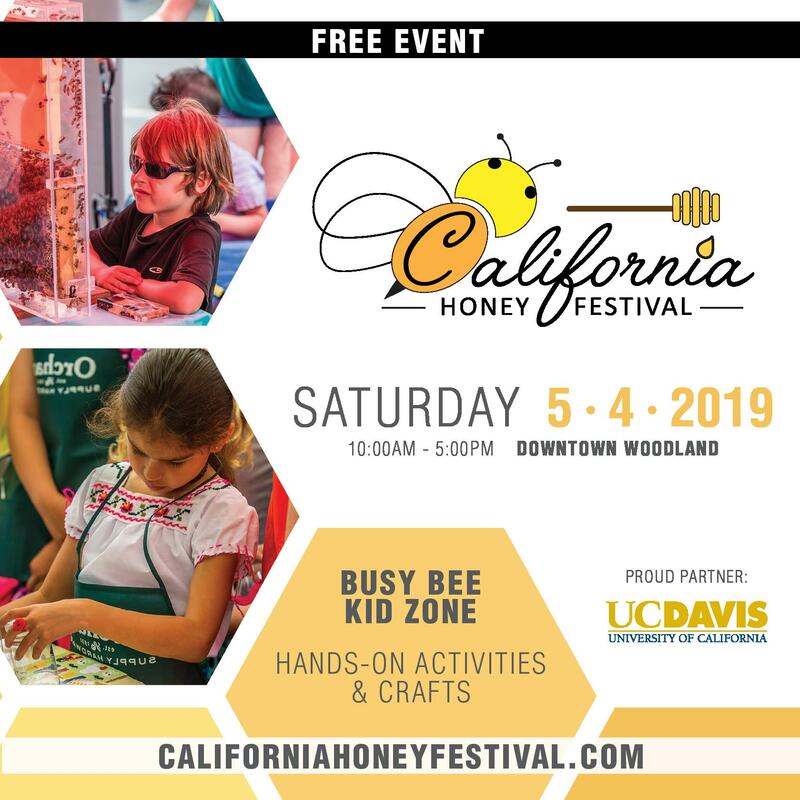 Meet with other mentors who are certified Masters and Journeyman beekeepers and agree to defining the most preferred method of each activity presented to the mentee during apiary activity. Agree to the location of each satellite apiary (recommend four) and select the mentors for each location. Plan the beginning of satellite apiaries activities after bee classes are complete. 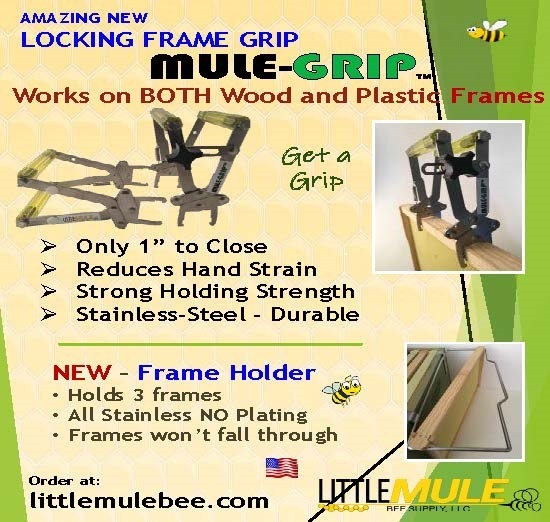 The first might be just as package bees/nucs are available.to be installed. 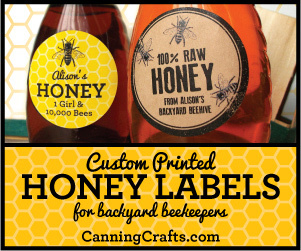 In the South, bee classes are held in Dec., Jan., Feb., and Mar. with package bees arriving in latter part of March and early part of April. Activities should be videoed and discussed at mentor meetings, which should be on a quarterly basis, to discuss progress and possible modifications to the any preferred method or performing an activity. 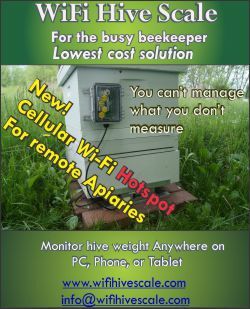 Some associations may want to charge a fee to the mentee for the satellite apiary activities; however, it is my belief that there should not be a monetary charge. The mentors can use their action as a credit for their next certification to Master or to a Master Craftsman level of certification. I would like to express gratitude to Dr. Dewey Caron for his comments during my preparation of this paper, as well as to all the mentees of the last three years, some of which are now mentors.